Welcome to the month of April! 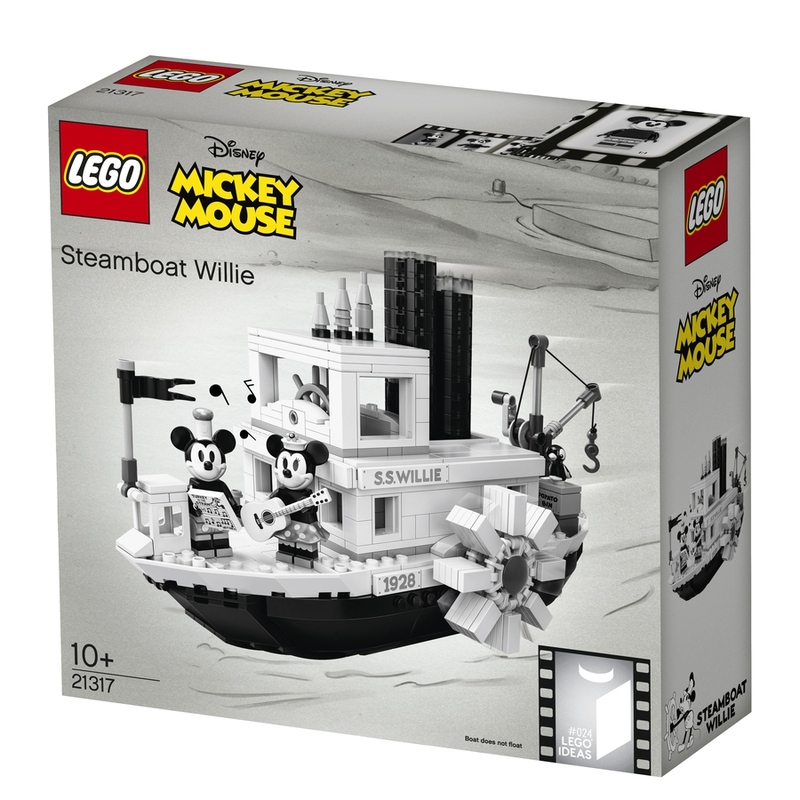 LEGO Shop at Home (US | Canada | UK) now has many new LEGO products available including 21317 LEGO Ideas Steamboat Willie. 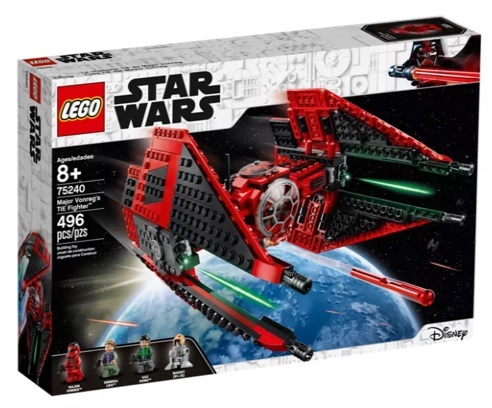 New LEGO Avengers Endgame sets are available as well. They have double VIP points on 76126 Avengers Ultimate Quinjet and 76131 Avengers Compound Battle. 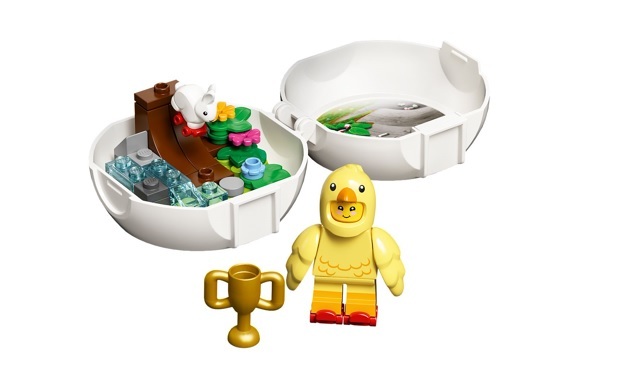 If you are living in the UK & Europe , they are also offering a free exclusive LEGO 853958 Chicken Skater Pod set with purchases above £35. Valid from April 1 to April 22, 2019.